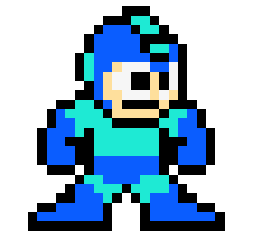 During a panel on the future of Japanese games at the Game Developers Conference today, Mega Man creator and Comcept Inc CEO Keiji Inafune revealed that he is looking into developing a game for the PlayStation Vita. During the panel, Inafune noted that he has worked on several games in the past that launched alongside new platforms, including Resident Evil for the original PlayStation, Monster Hunter for PSP, and Lost Planet for Xbox 360. Speaking through a translator, he noted that Comcept is currently exploring the possibility of developing a game for PlayStation Vita, then quickly added that he "may have slipped," saying "pretend I didn't say that." Comcept is currently working on King of Pirates for Nintendo 3DS in addition to social games. 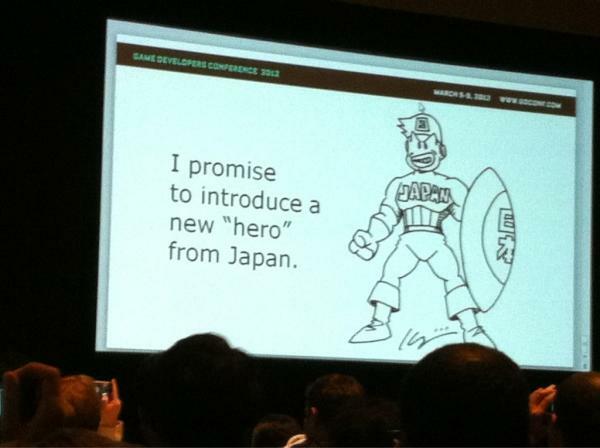 Look for our full write-up on Inafune's panel, as well as an interview, later this week. Let us know what games you want on the PS Vita in the comments below!